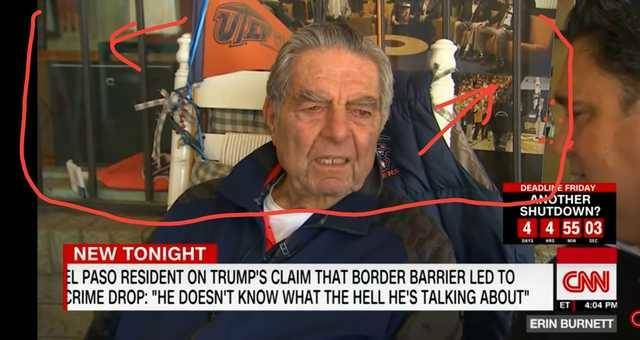 Claims El paso has ALWAYS been safe regardless of wall... Yet sits in front of "steel-barriered"/"fenced" shop window. | Poal: Say what you want.